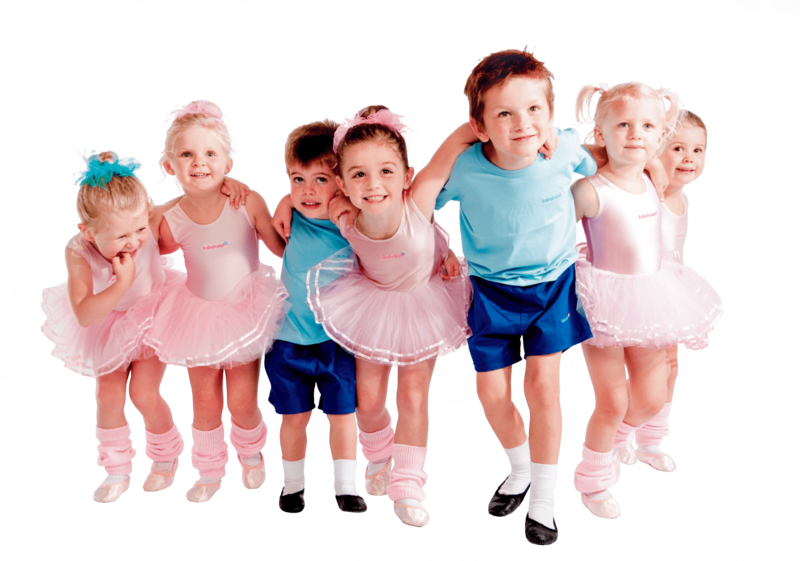 At babyballet we are always looking for magical ways to improve our classes to give your child the very best possible experience of learning to dance and have fun. So, after years in the making, we are delighted to announce that our enhanced new syllabus is dancing its way into all classes from August 2017! 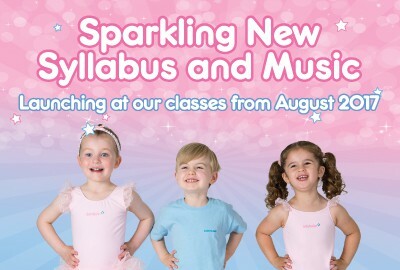 With lots of new songs written just for babyballet and lots more dances added into our award winning syllabus, there really is no better place to bring your child to learn to dance! Having recently been voted ‘Best Baby and Toddler Class in the UK’, you and your babyballet stars can get even more excited because our classes are about to get even better!